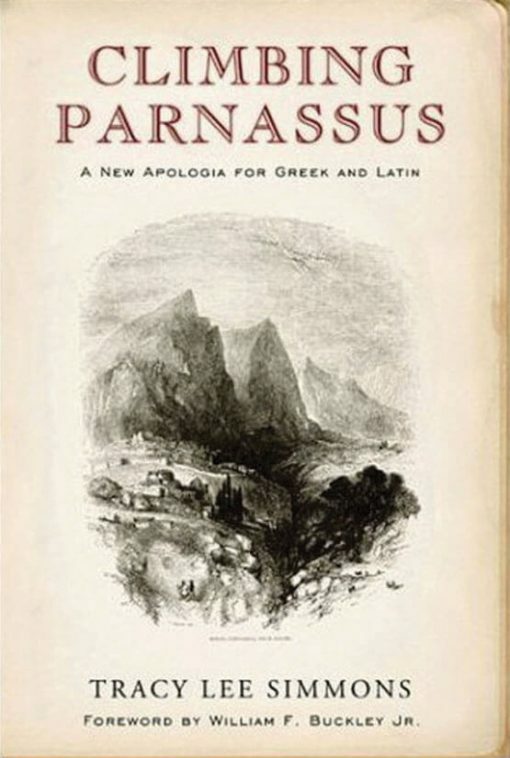 Many books have been written on classical education over the years, but in our minds, Climbing Parnassus is one of the best. 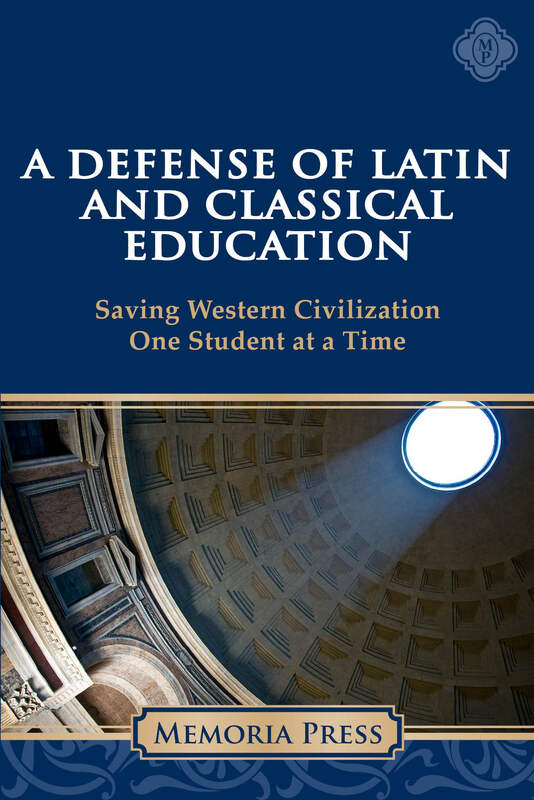 Simmons discusses the history of classical education and then tells of its unfortunate fate in modern times. But, more importantly, he makes one of the most convincing cases ever made for the study of Greek and Latin authors in their own language. Climbing Parnassus is a book about classical education from someone who really knows it.